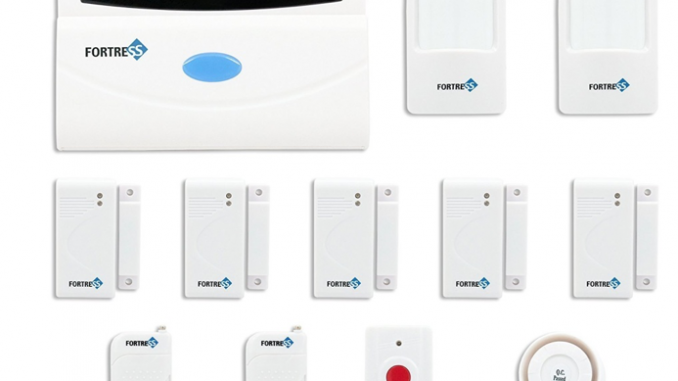 The Fortress Security Store is a comprehensive home and business security alarm system with a completely wireless design for convenience and ease-of-use. If you have been searching for the right security system to protect your home or place of business, it is definitely important that you make a point of seeing what this one has to offer. This security system has a lot of useful features that will most likely be able to offer you the level of protection you require. One of the great things about this home and business security system is that it’s very easy to install. You won’t require any special set of skills to set up this system. You will, however, have to drill some holes and screw the motion sensors, panic button and alarms to your walls. A majority of people are able to set up this entire system in just a couple of hours. This system is pre-programmed so it works right out of the box. If you purchased any accessories for this system at the same time, they too are programmed to work with it already. You really don’t have to do a lot of work when it comes to setting up this system. You will need to change the PIN code, which means entering up to six different phone numbers for the system to call when the alarm is triggered. Another great thing about the Fortress Security System is that it doesn’t require you to sign a contract of any kind. This is a completely standalone system that is capable of calling up to six different phone numbers if the alarm is triggered. You could set one of the numbers for a monitoring company if you so choose. You shouldn’t have any problems with this company’s customer support if you ever have a question or issue you need addressed. There are a lot of positive customer reviews that strongly indicate that the customer service for this product is excellent. Michael from Fortress takes a very proactive approach to answering questions people ask on Amazon. You can reach a customer support representative between the hours of 8AM and 5PM Pacific Standard Time. 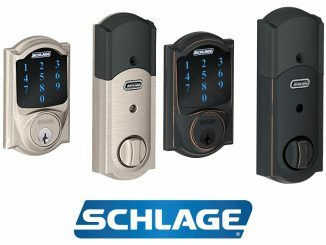 When you purchase this security system you will receive two different alarms, one of which is internal while the other is intended for external use. The internal alarm is 130 dB loud, which should be extremely audible for anyone inside the house as well as neighbors. This is a great feature because it can potentially deter anyone who may try to break into your home. The alarm is wired to the control panel. This is the only device that does not function wirelessly. The internal/external alarm is 130 dB loud as well, so there is absolutely no chance that anyone who tries breaking in won’t hear it very clearly. This alarm has a weather-resistant design, so it won’t stop functioning when exposed to the elements. It communicates directly with the main panel wirelessly, but it is powered by a 110 V AC adapter. There is no battery backup for this alarm, which is somewhat of a drawback. The duration for the alarm is set to 1 minute by default, but you can choose to program it from 0:0 to 30 minutes. If an alarm is triggered, the system can automatically begin to call up to six different phone numbers one after another. You can also use it with a landline or VoIP phone service. Unfortunately, you cannot set it up to send an email or text message of any kind. It is set to work only with 10 digit phone numbers. 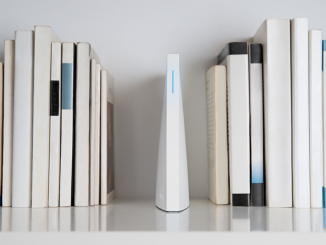 When you set up this security system, you will be able to record a message up to 10 seconds via the microphone on the side of the main panel. You can choose to change this message at any time. If you choose not to record any message when you are phoned, it will playback music. It is not recommended that you set up to have the security system call 911 if the alarm is triggered before checking with your local laws and regulations. When you take the call you will have the option of stopping the system from placing further calls or listen to what is going on with the microphone on the main panel. 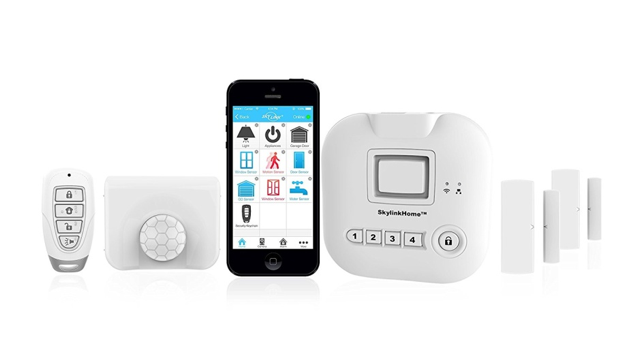 This system can be attached to a phone line and make calls if the alarm is triggered. You have the option of turning this off with the control panel if you aren’t interested in this functionality. You will be able to call into the system to disarm it or even listen to what is going on inside your home with the microphone on the main panel. This particular feature tends to work best with a dedicated line, because a fax or answering machine may get the call before you get through to the system. 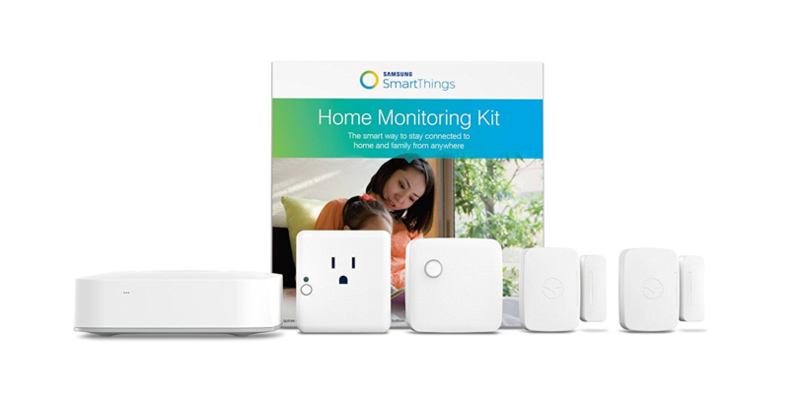 There is currently no way for you to monitor the system with your smartphone or online at all. You will find that this Business Security Alarm System is ideal for protecting your place of business from intruders. While many people have purchased it for home use, there is no reason that it cannot be used for a commercial building. There have actually been quite a few businesses that have made good use of this security system. If you want to make sure your business is protected, it’s highly recommended that you keep this product in mind. There have been a ton of positive customer reviews for the Fortress Security Store, and it’s important that you take a look at some of them before making a final decision either way. Overall, the Fortress Security Store is a great investment for anyone who wants to step up their home security. 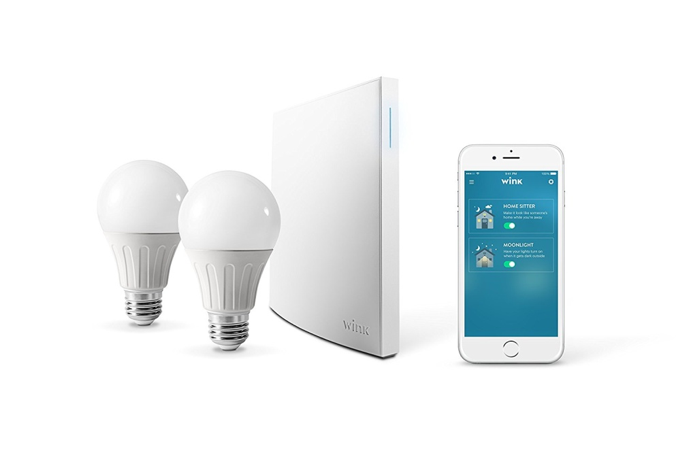 If you want to have peace of mind while you are at home and at work, this system is a great choice. It is perfect for use in private residences as well as commercial buildings, making it incredibly versatile.